Much of preventive dentistry begins by controlling the plaque that constantly accumulates on your teeth. In addition to brushing and flossing your teeth twice every day, controlling plaque and its calcified form, tartar, require routine checkups and cleanings at least once every six months. These visits also allow us to ensure that your bite continues to function properly by checking for alignment issues and signs of TMJ disorder and bruxism. Rather than waiting for a tooth to hurt, or to become infected, preventive dentistry allows us to prevent dental issues from forming in the first place. For the most part, this means consistent dental checkups and cleanings. Usually, this also includes advanced diagnostics to make sure your teeth and jaw are aligned, you do not consistently grind your teeth, or that you seek treatment early if an issue develops. To help keep your family’s smiles healthy and beautiful, we offer several preventive dental services. Regular dental checkups and cleanings help maintain oral health and hygiene while identifying any concerns that may need treatment. Early treatment is key to avoiding more extensive and expensive dental treatments in the future. Many sports require athletes to use a mouth guard to protect their teeth while practicing and playing. 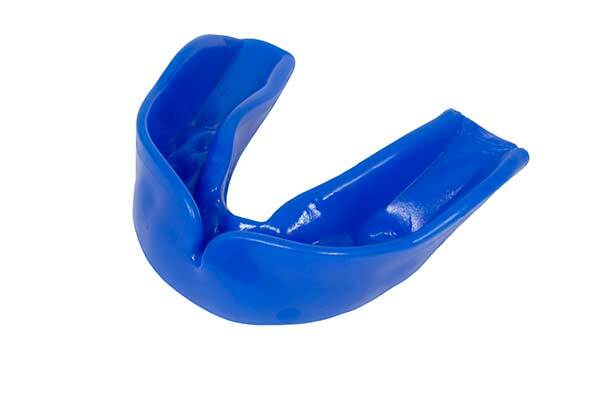 Frequently used in contact sports, the mouth guard covers the gums and teeth to protect lips, gums, teeth, and arches. A properly fitted mouth guard can reduce the severity of dental injuries. Root canals are most often necessary when decay has reached the nerve of the tooth or the tooth has become infected. 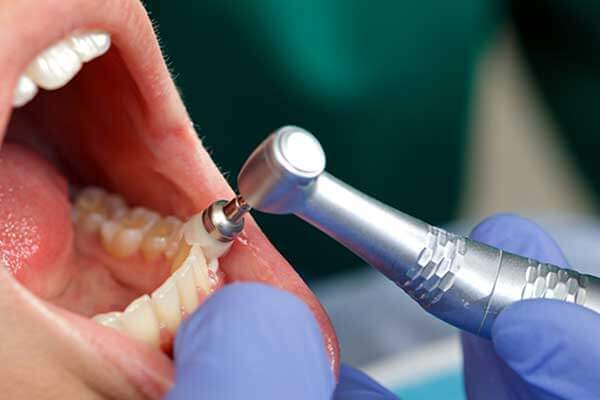 When root canal therapy is performed, infected, or inflamed pulp is removed from the tooth chamber. The inside of the tooth is then cleaned and disinfected before being filled and sealed to limit the possibility of future infection. 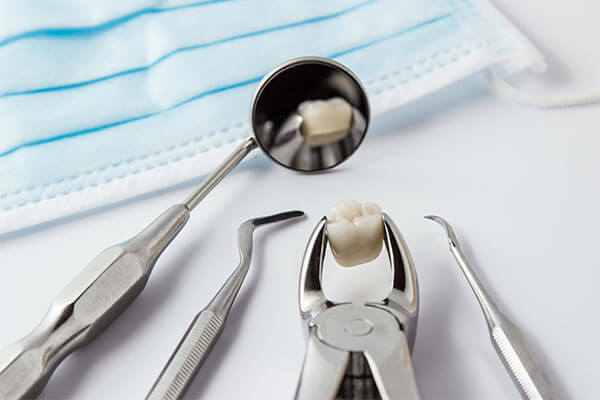 Soon after the root canal is performed, the tooth is restored with a dental crown or filling to protect the tooth and restore normal tooth function. For patients who develop issues between their dental checkup appointments, or who have long-standing dental issues that require more attention, we can recommend an appropriate treatment plan during your checkup. By attending regular visits, you have a higher chance of preserving your smile through prevention and early intervention. You may already know that brushing and flossing every day is the most important thing you can do for your teeth. However, by itself, the routine isn’t enough to keep your smile consistently healthy. Dr. Keelan’s trained eye and your hygienist’s professional hygiene instruments are as vital as your toothbrush, toothpaste, and floss. During your checkups and cleanings, we can make sure that the effort you put into your daily hygiene pays off by checking for signs of trouble and professionally teeth-cleaning and polishing.